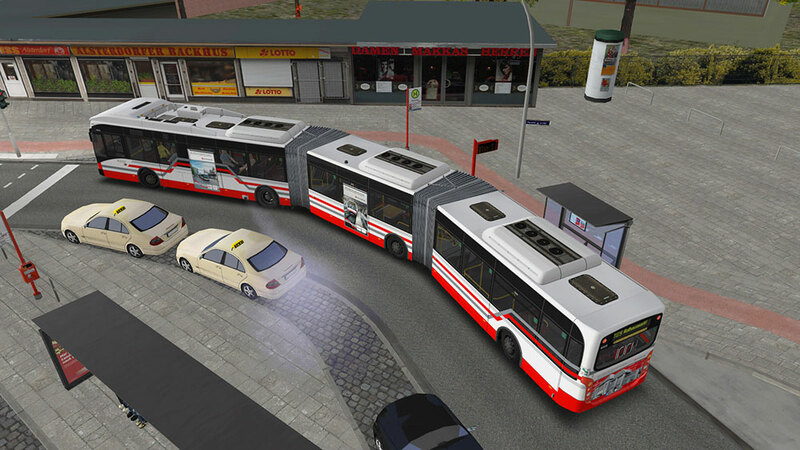 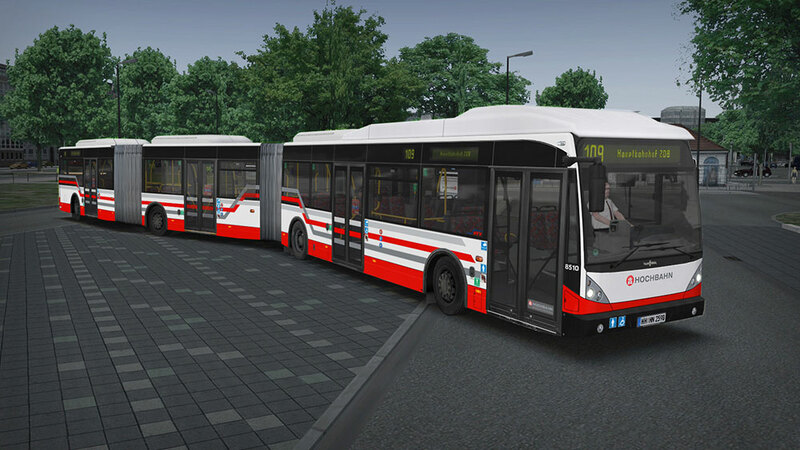 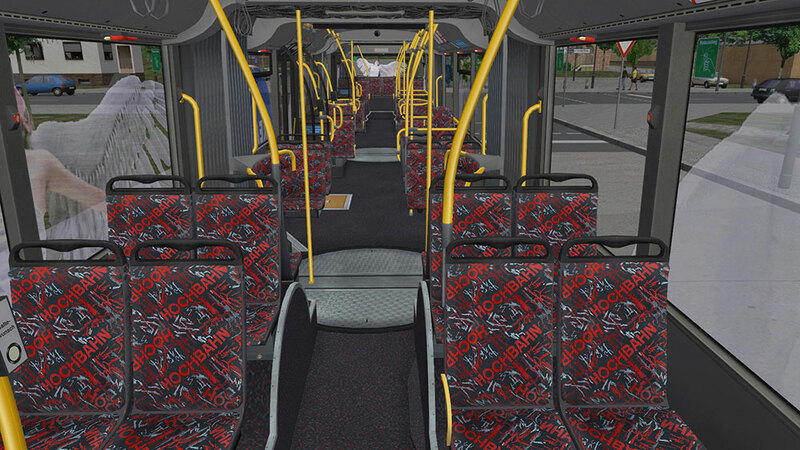 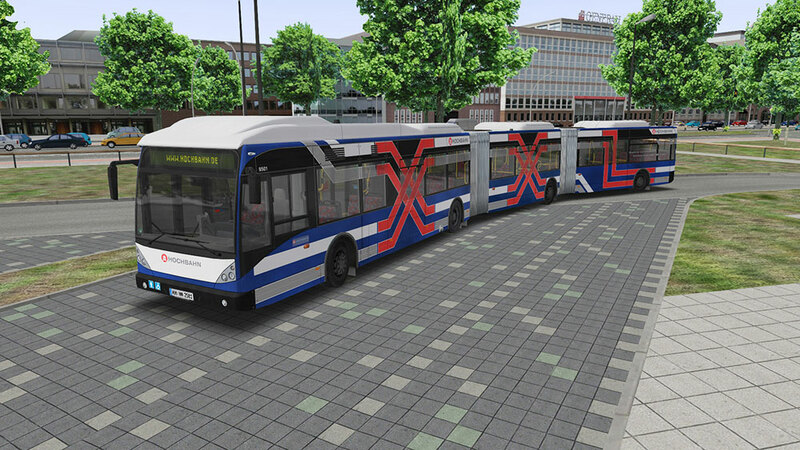 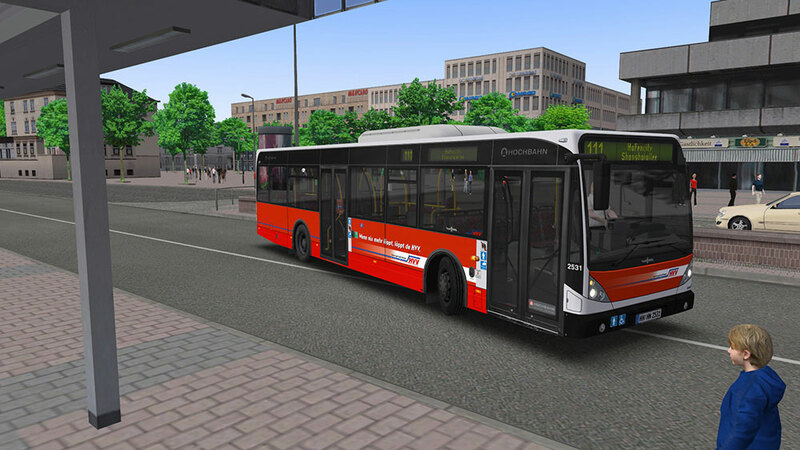 Product information "OMSI 2 Add-on Bi-articulated bus AGG300"
Drive extra large! 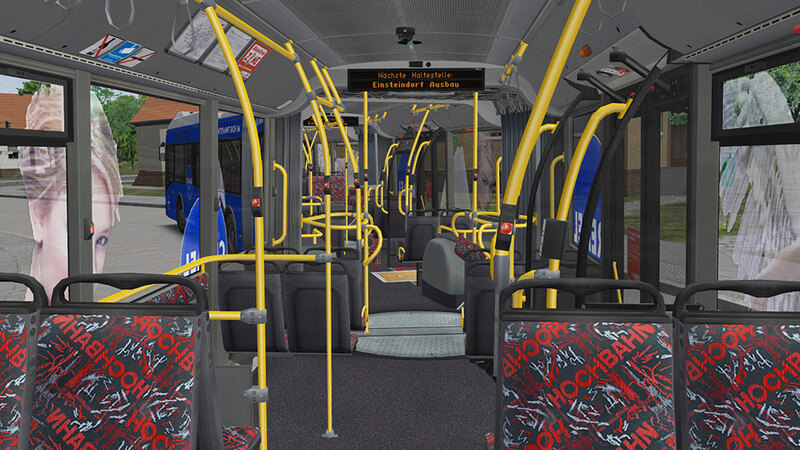 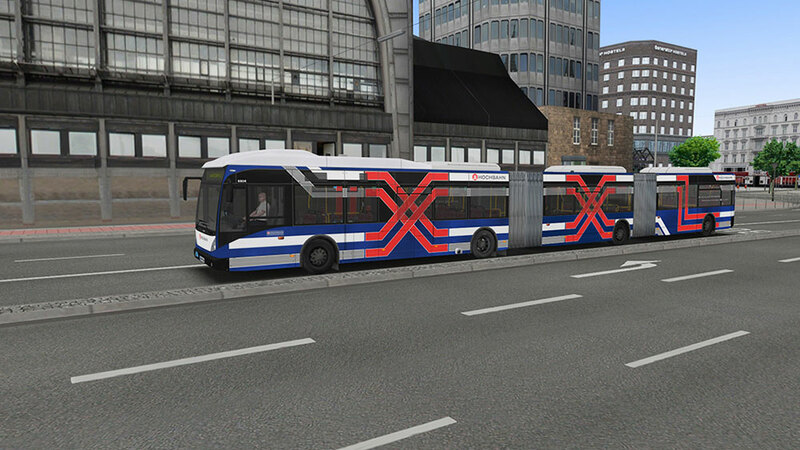 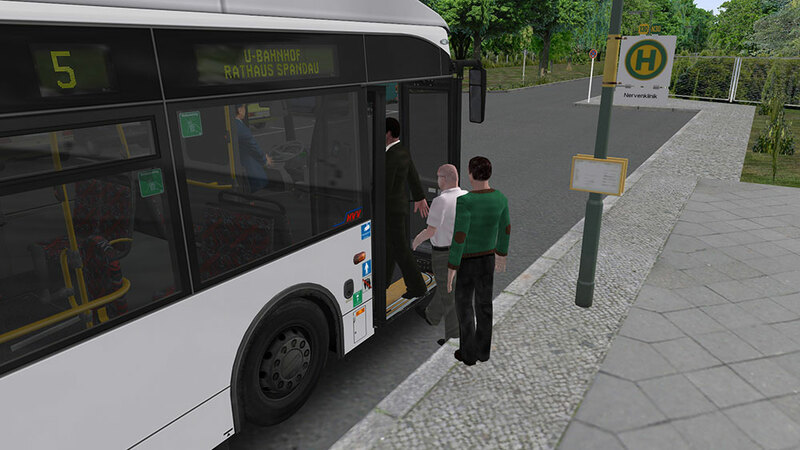 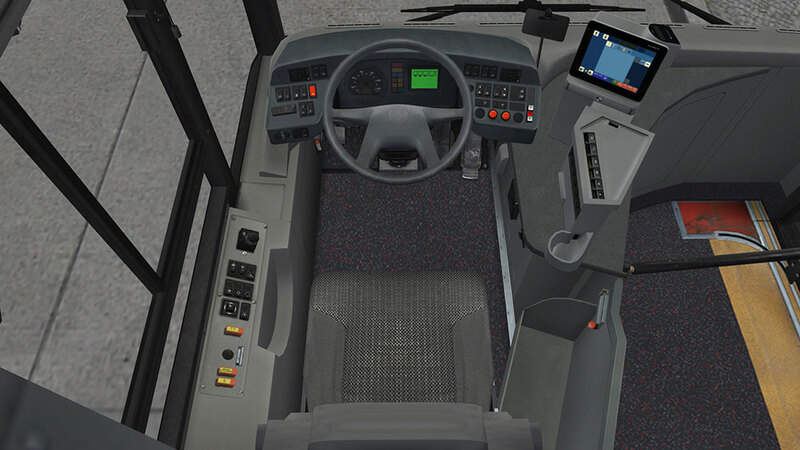 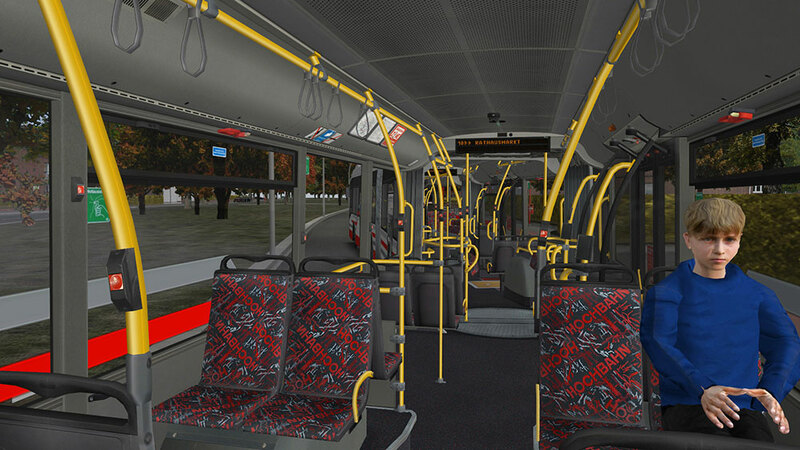 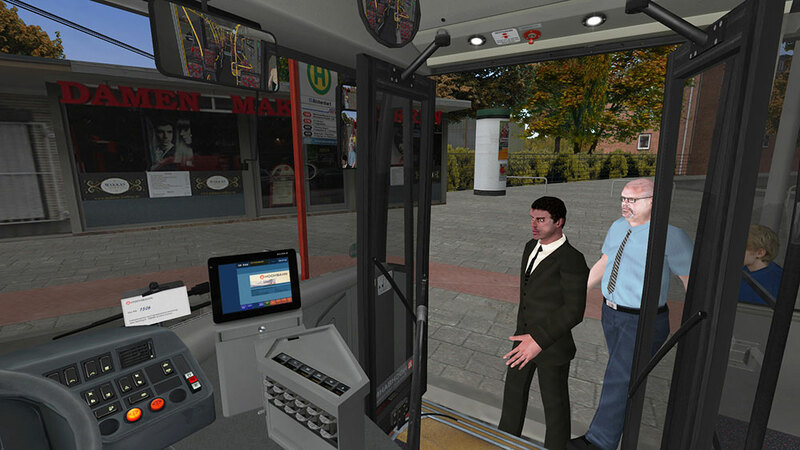 Fully functional bi-articulated buses are now possible with OMSI 2. 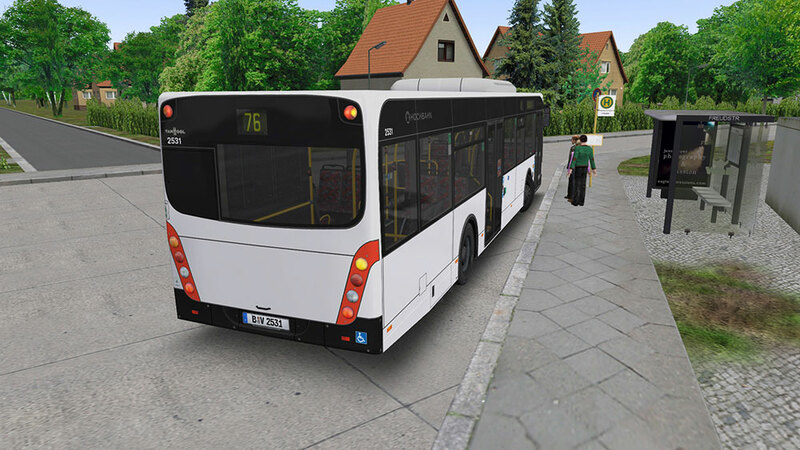 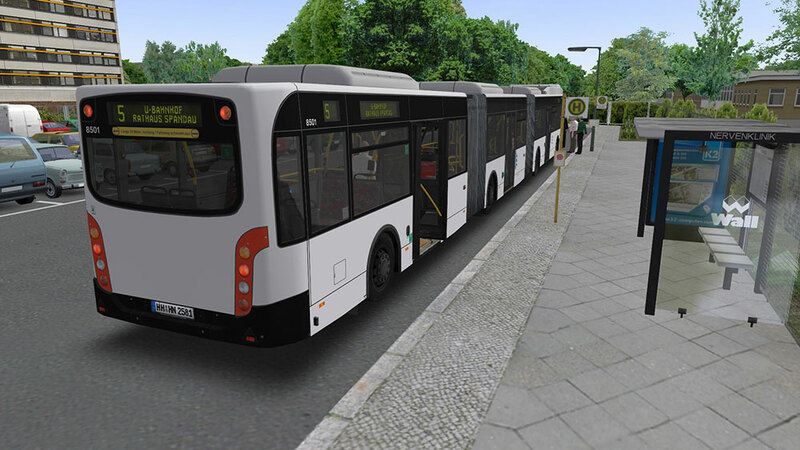 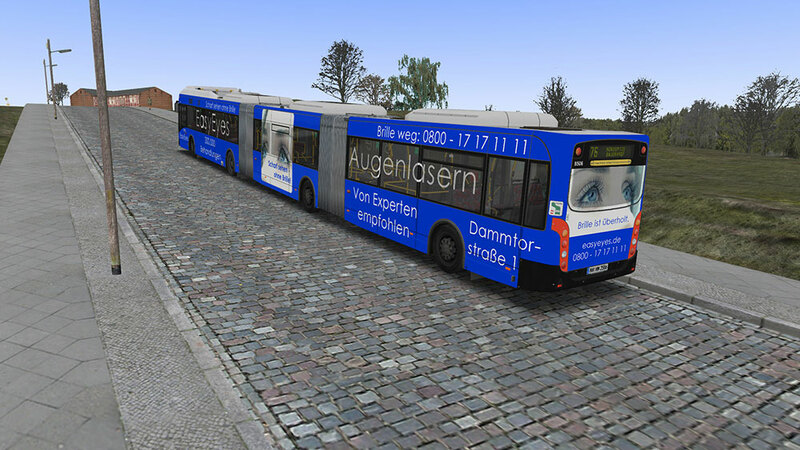 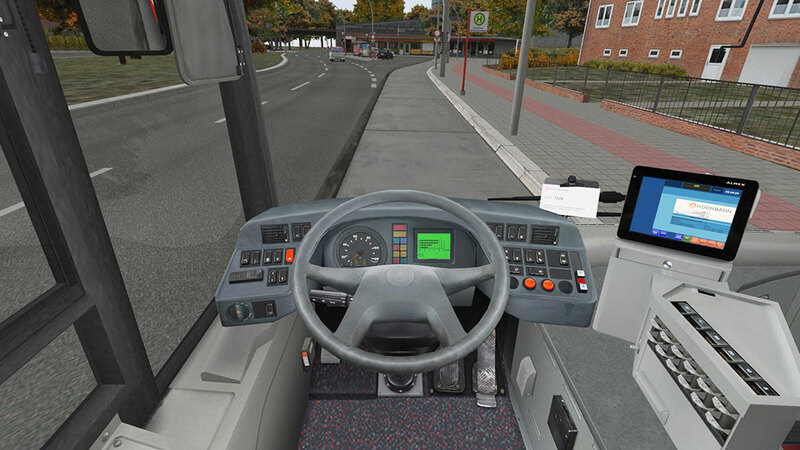 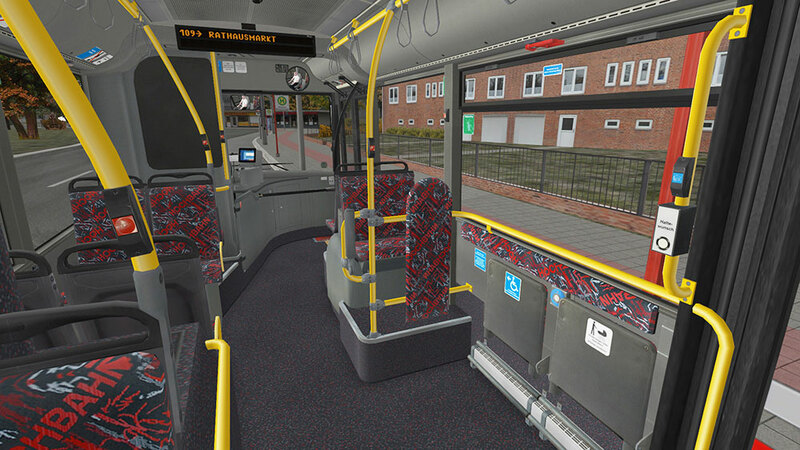 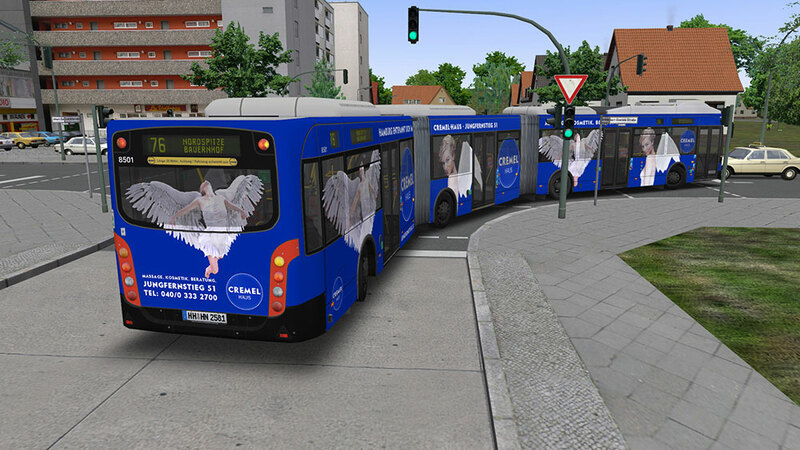 This add-on brings the 80-ft Van Hool true-to-life into your OMSI, based on real buses from Hamburg. 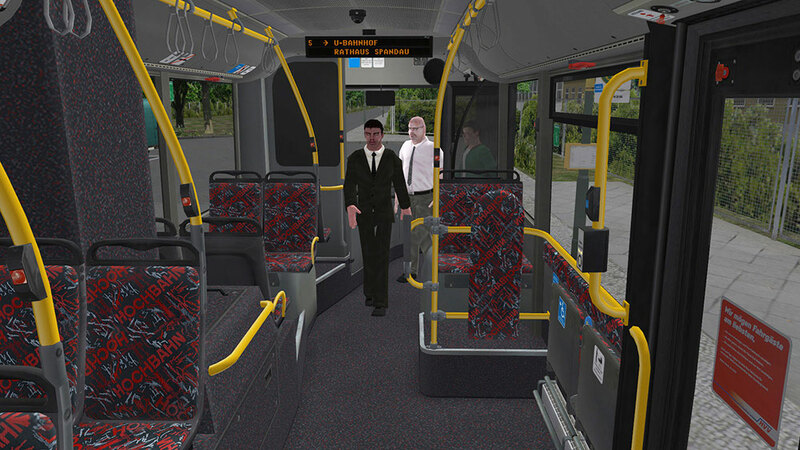 117 passenger spaces (65 seats) are sufficient even for the busiest OMSI routes, assuming you can handle this vehicle. 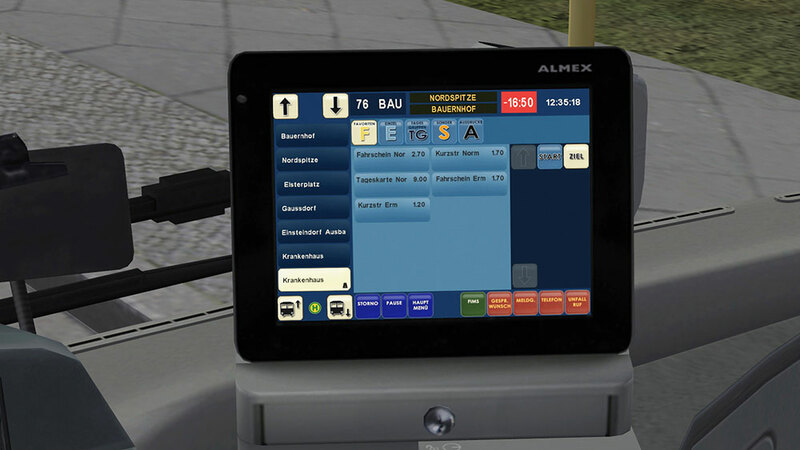 The bus features a pull-drive in the front car, different door types, LCD target displays and a touch-screen ticketprinter. 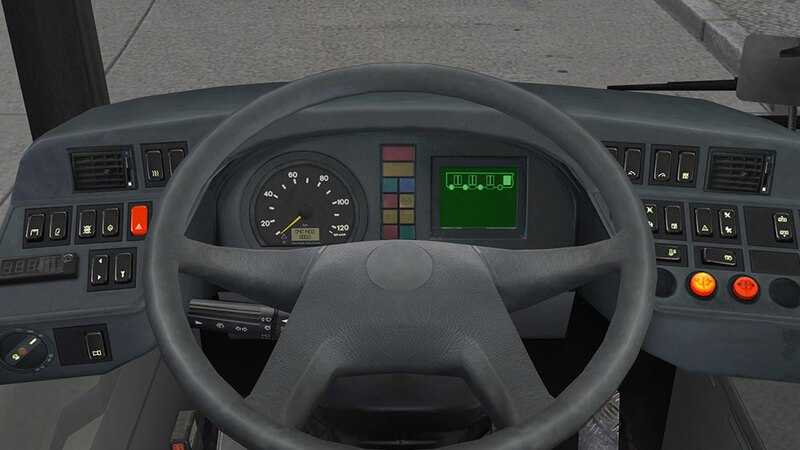 Focus has been put on detailed interiors and sounds, as well as on the improved VDV dashboard with info display. 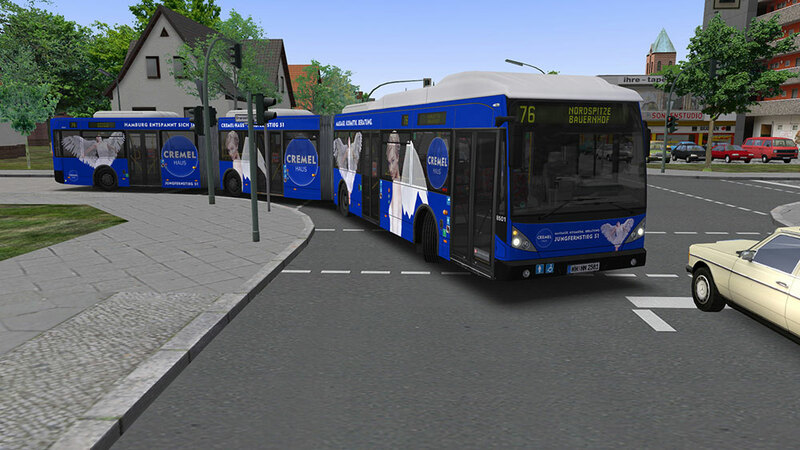 The add-on will also contain original paint-schemes and a bonus vehicle. 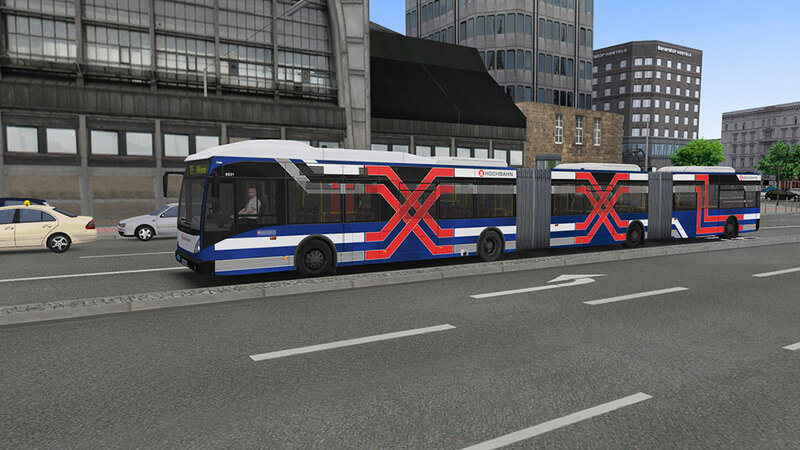 Bonus vehicle: 40-ft citybus "new A330"
Related links to "OMSI 2 Add-on Bi-articulated bus AGG300"